*The Fall film season is just around the corner. 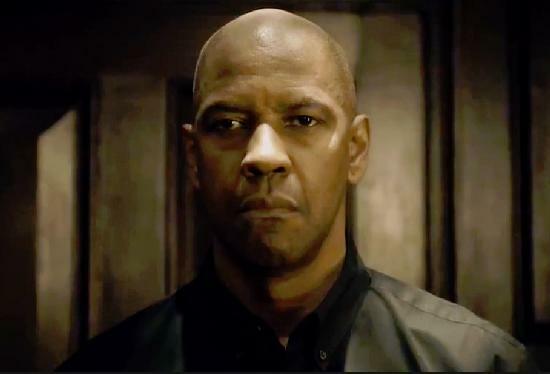 If you’re wondering what’s coming down the pike, here are two for you to check out: “The Equalizer” starring Denzel Washington and “Fury” starring Brad Pitt. 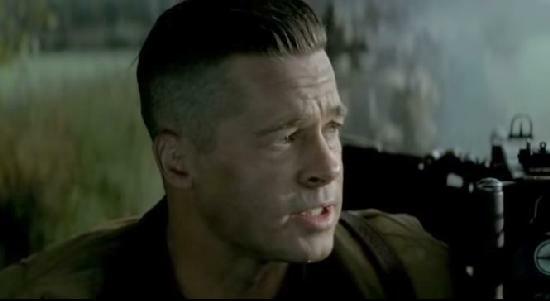 Wait one “Black” minute!….this is a “BLACK/urban ” website, yet y’all lead with a pic of B. Pitt instead of…”Denzel”!!?? Nice EUR….”niiiiiiiiiiiiiiiiiice”. SMFH! Franchise slum Hollywood pitching STILL MORE GQ World War II?